A comedy podcast where two nerds talk urban preparedness and board games while making obscure references no one gets. New episodes every other Tuesday. 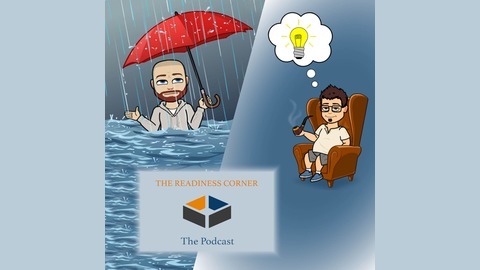 @readinesscorner #trcpod. 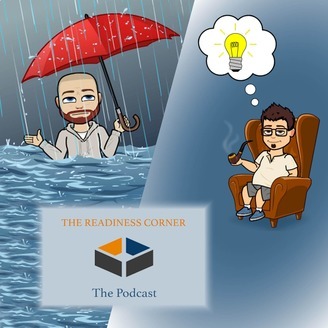 37: TRCPOD Ep37 Where is my FEMA Assistance? 36: TRCPOD EP36: Can The President Really Text Me?